Search engine optimisation is constantly changing and evolving; because of this, it’s difficult to stay on top of your SEO and make sure you’re using the right tactics and methods. 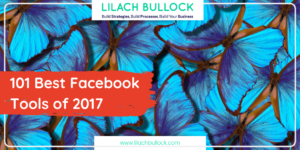 That’s why I thought I’d put together this round-up of articles and guides: the best articles being shared this year, with the best tips – both for beginners and for those with experience. 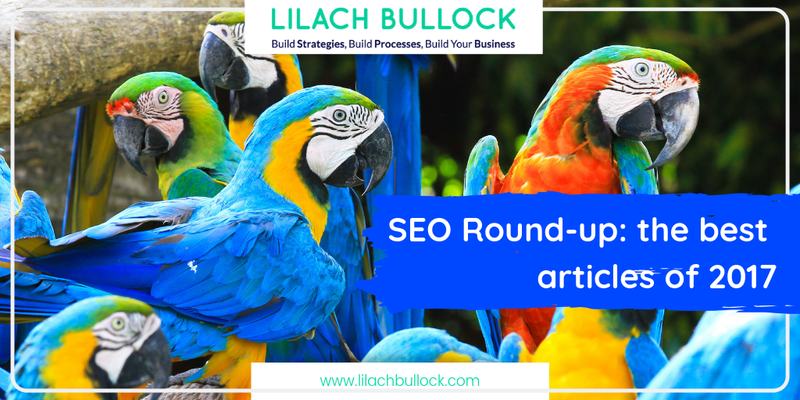 Read on for the SEO round-up: the best articles of 2017. A must-read for beginners and experts alike, this article comprises of an impressive 75 SEO tips that are truly actionable – with screenshots, examples, and everything you need to get you to revamp your SEO strategy. 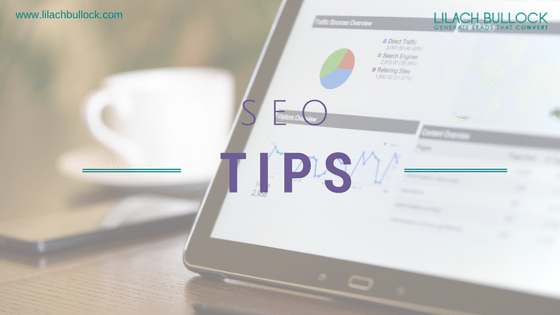 Matthew Barby uses his extensive experience with SEO tactics to provide 19 tips that work – each tip/tactic is explained in detail so that you can get started right away. Ahrefs have put together an ultimate guide to keyword research this year – there’s everything you need to know to get you started, and plenty to learn even if you have some experience with SEO and keyword research. Long-tail keywords are one of the keys to search engine success; if you need help getting started, this article shows you exactly how to find the best long-tail keywords. 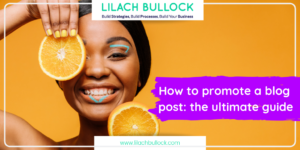 Hubspot have put together this comprehensive guide/checklist for bloggers – just follow their advice to make sure each of your blog posts is properly optimized for search engines. 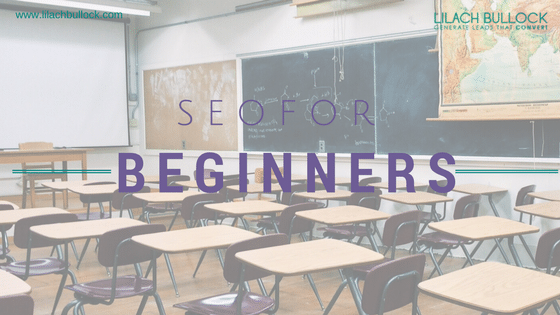 I love this article as it provides straightforward tips on technical SEO – with links to other top guides and articles to help you gain a better understanding of each tactic. 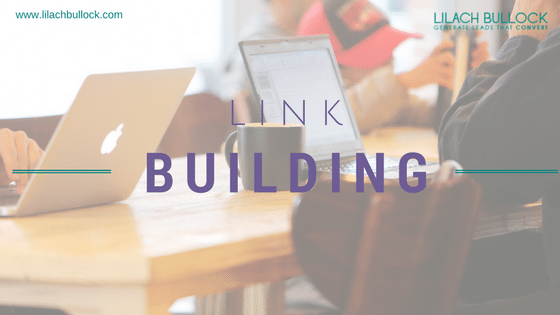 This super comprehensive guide from Backlinko has been updated for 2017 and it includes everything you need to know about link building: the fundamentals of link building, popular and advanced link building strategies, case studies, and much more – 8 full chapters to go through! What works for Google, doesn’t necessarily work for Bing. This article discusses the differences between the 2 search engines when it comes to SEO, and shares tips for how to link build for Bing. 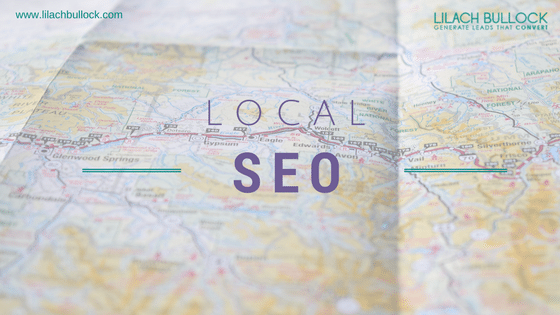 If you’ve got a local business, local SEO tactics can help you reach your target audience – and then help you grow your business. Wordtracker provides an in-depth starter guide that can help you get top ranking for your website in your local area. Great for both beginners and those with some SEO experience, this article provides 5 proven tactics that will help you put together a successful local SEO campaign. This updated article provides easy-to-follow tips for local businesses who want to rule Google Maps – and become one of the first results in local searches. Find out how to monitor your competitors’ SEO and a comprehensive checklist for making sure you tick all the boxes. SEO is an ever-changing process. What are the current trends in SEO? 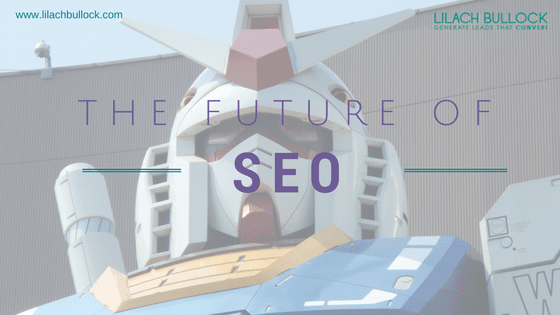 What will the future look like for search engine optimisation? 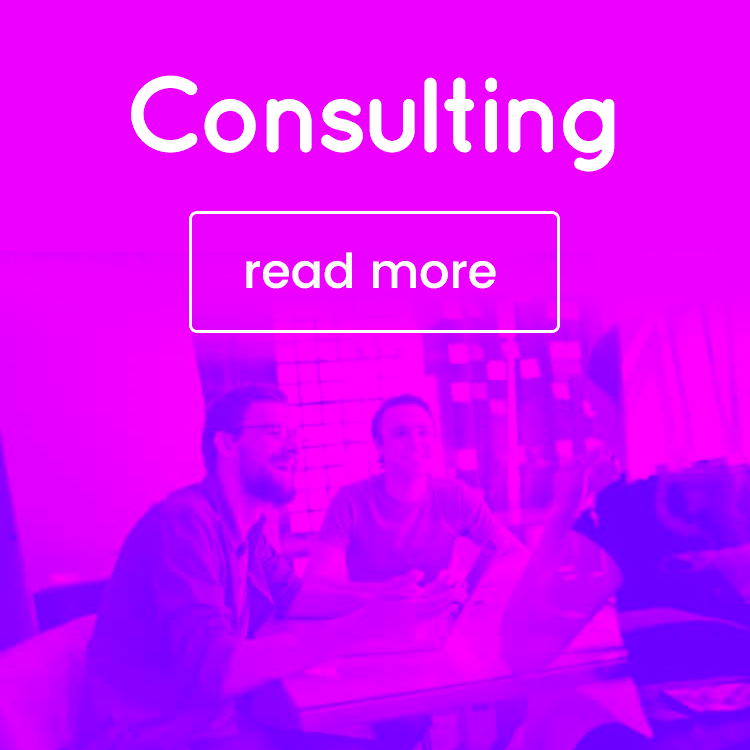 And, since 2018 is right around the corner – what methods should you be employing next year? Hubspot explore the current state of SEO this year, helping to give us a good idea of where SEO will take us in the coming year. Some SEO tactics used to work but don’t anymore. Others, never really worked, to begin with – yet, people still use them. Neil Patel lists the 7 SEO tactics that you should discontinue using in 2018. Shane Barker has gathered 48 top SEO experts to share their opinion on what will work in 2018 – and what won’t. What SEO tactics should you focus on in 2018? Search Engine Watch list the 7 biggest SEO trends for 2018 – including voice search, visual search, and AI. 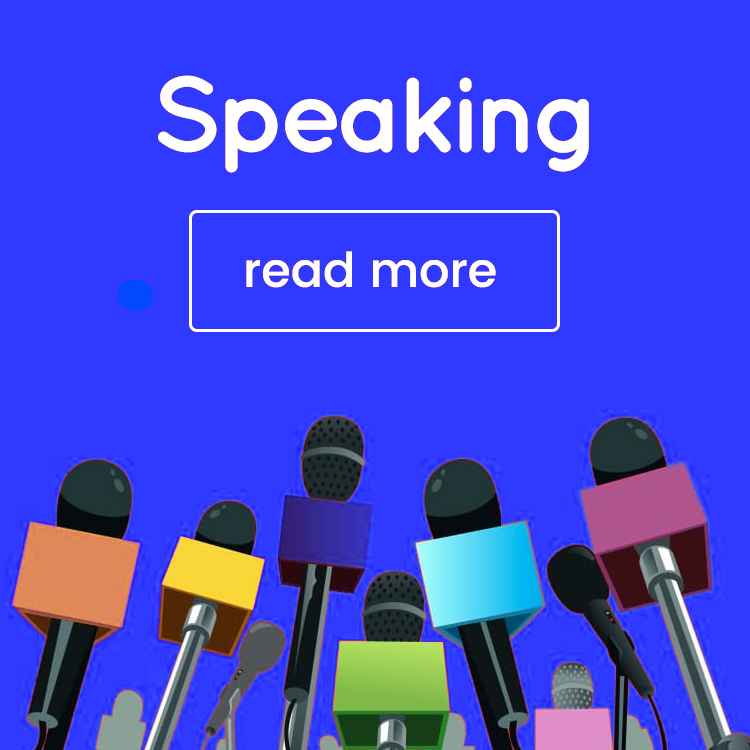 Half case study/half instructional, this very detailed article shows you exactly how to go about getting a top ranking for a high-volume keyword in no time. A new website can be so daunting – where do you even start getting traffic? 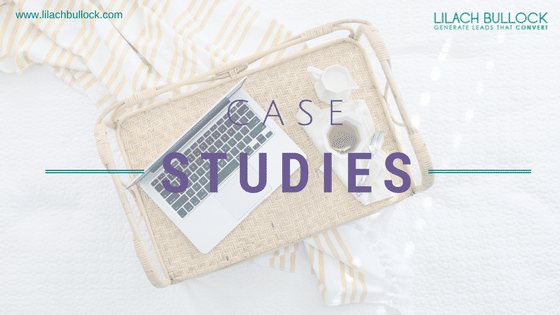 Read this case study from Andrew Dennis on how he grew a website from 0 to 100k in just 12 months, without using any tricks or hacks. Ahrefs explain the importance of creating more evergreen content and then share a case study of an updated older blog post that helped them get impressive results. 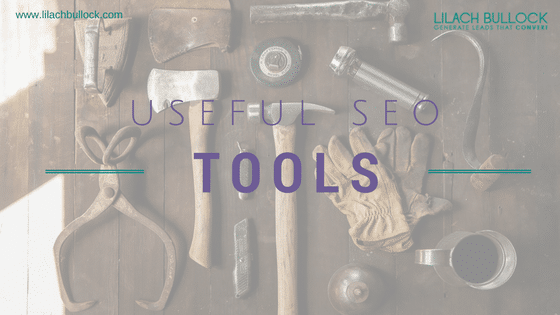 If you’re looking to find an SEO tool…this is definitely a great place to start. Linkio have reviewed an impressive 169 SEO tools; you’ll find tools for pretty much any SEO need, such as keyword tools, audit tools, content research tools, and all-in-one SEO tools (among many others!). Brian Dean of Backlinko has tried and tested 189 SEO tools – and he’s shared the best in this updated list of SEO tools. You’ll find tools for link building, backlink analysis, rank tracking, content optimisation, and much more – and what’s best it’s super easy to filter through the list to find the right tools for you – or Brian’s personal favourites. 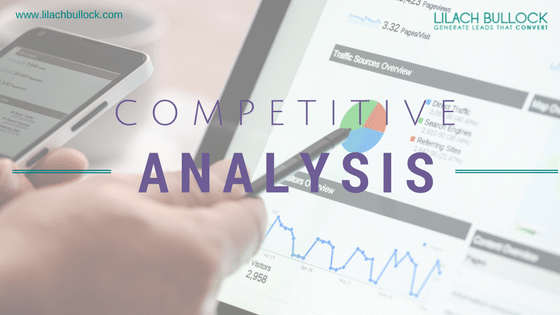 This article not only provides a great list of useful competitive analysis tools, but also takes you through a detailed example of website analysis. 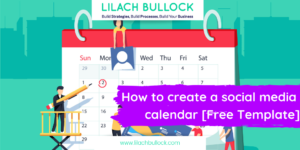 I’m sure I missed some amazing articles and guides, but hopefully, there should be enough in here to keep you busy reading for a few weeks – and most importantly, even busier improving your SEO strategy and tactics. Any other amazing SEO articles you would recommend from 2017? What do you think the future will look like for search engine optimisation? Amazing, it’s a dream for business website or blogger to get organic traffic flooding to the website. Though SeO I kept on changing but the roots are same.. 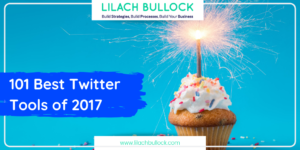 Thanks Lilach for sharing the SEO ideas to boost it further.. Thanks Navin, my pleasure and you too! 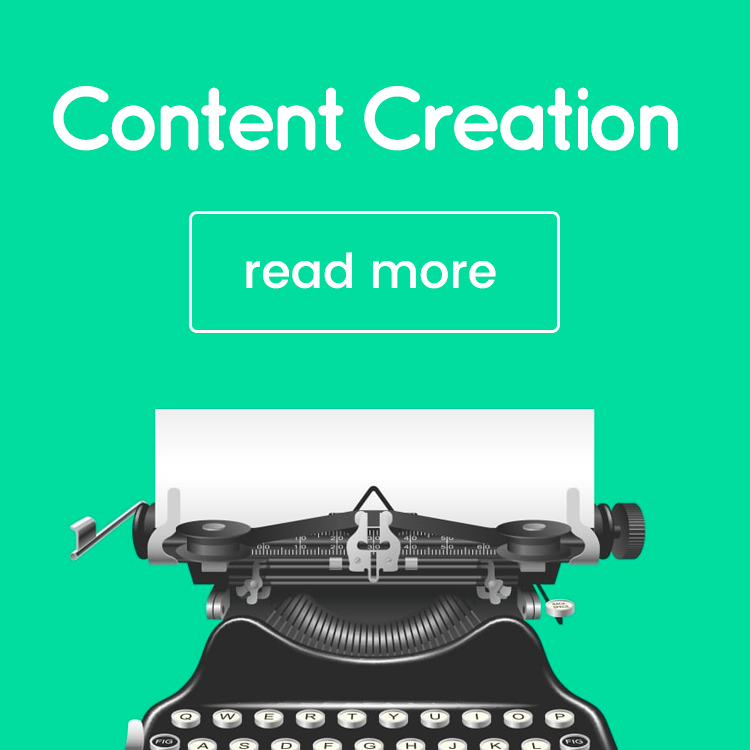 This is going to be the one stop place for all best articles on SEO. Thanks for putting all these on this post, will going to help a lot of people. As an SEO trainer I am going to share this page with all my trainees and I am sure they are going to be benefited out of this. 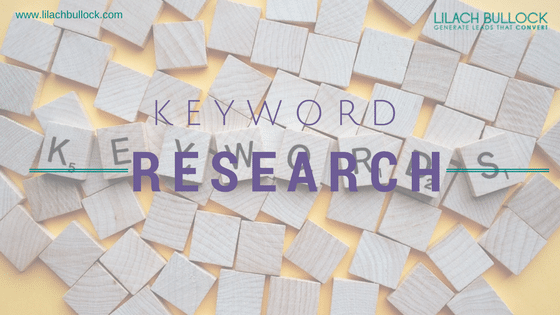 Fantastic roundup collection on SEO and Keyword research. 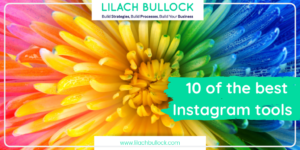 These are a useful collection for bloggers and online marketers. I am impressed with this collection and bookmarked this page for my reference. Great collection of search engine optimization(SEO) roundup links. These links are really helpful for bloggers (just like us 😛 )to increase their blog traffic.